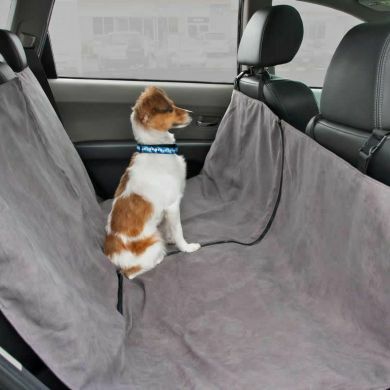 Because chances are tidiness isn't your dog's top priority. Dogs will be dogs. That's why we love them. 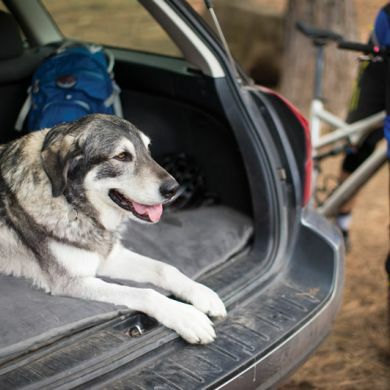 But we might love them even more if they did less interior decorating in our cars. 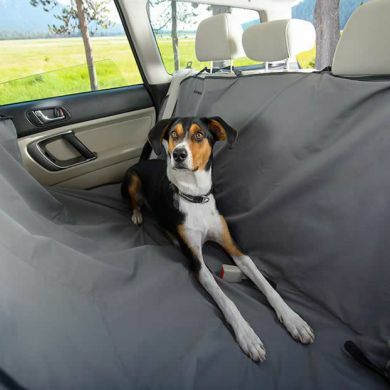 A car seat protector can protect your car and your enthusiasm for bringing your dog everywhere! 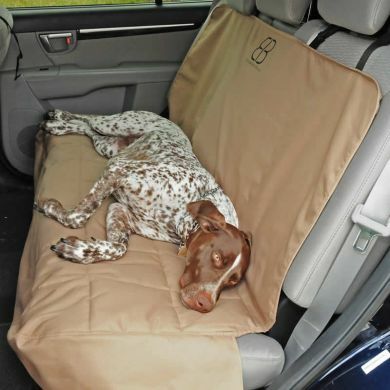 Here's a comparison of our seat cover range highlighting important features so you can see which will best suit your needs. The last two items aren't technically car seat covers but as they go a long way in keeping your car schmick I've included them. 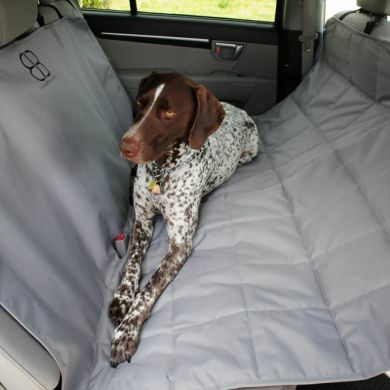 Canine Friendly Car Seat Protector Smooth microsuede upper, waterproof backing, elasticised corners anchor in place. Any questions? 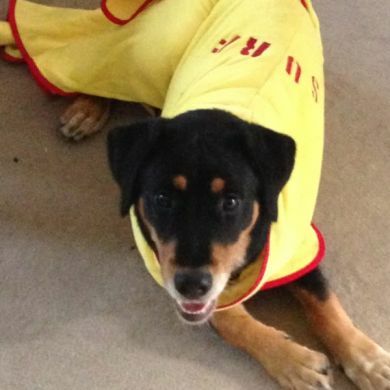 Jus give us a holler on 1300 725 781 and we'll be more than happy to chat. If you have other questions or concerns about sizing we're here to help!